It feels to good to paint again….to find an old canvas and bring it new life with layers of playful paint added over a period of weeks, with no plan in mind. To then feel driven to paint something special and to use that colourful, multi-layered canvas to make something like THIS…. Of course, you can also visit the MERS website anytime and contribute by Adopting A Whale or making a donation. Just by learning more about the whales and the work MERS is doing to protect whales, you will become part of the team. The more we know, the more we care, the more we will help. 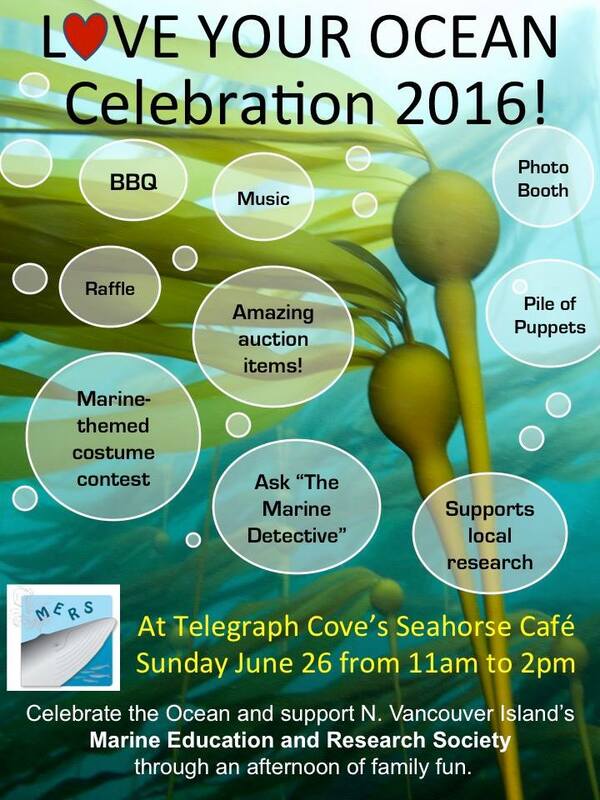 All this on the heels of an incredible string of World Oceans Day events and school programs I participated in. I think this painting was infused with ocean magic after all those amazing events that were topped off by a school camping trip with my daughter to a whale filled bay on the West Coast! Which reminds me, I should go check the calendar to see when we can go back to visit the grey whales in Pachena Bay again this summer! 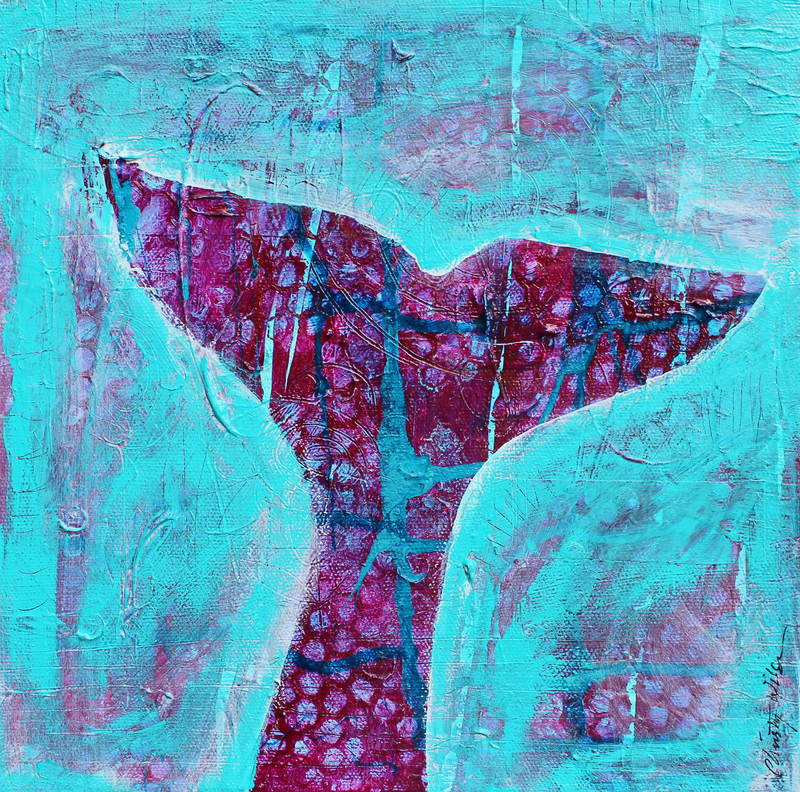 This entry was posted in Uncategorized and tagged auction, camping, fundraiser, grey whales, humpback, Marine Education and Research Society, MERS, painting, sale, whale by admin. Bookmark the permalink.